You may not be aware that your Will does not bind your Super Fund to carry out your wishes. To do so you need what is called a Binding Death Benefit Nomination. Depending on the Super Trust Deed these may be lapsing or non-lapsing. We can advise on Super Trust Deeds and amendments and arrange for these to be updated to conform to the complex tax and super laws. Paul and Julia can also assist you with setting up reversionary pensions and completing the Binding Death Benefit Nominations which are required for the effective distribution of your superannuation. Call Paul or Julia on (07) 5495 8888 to sort out your super. 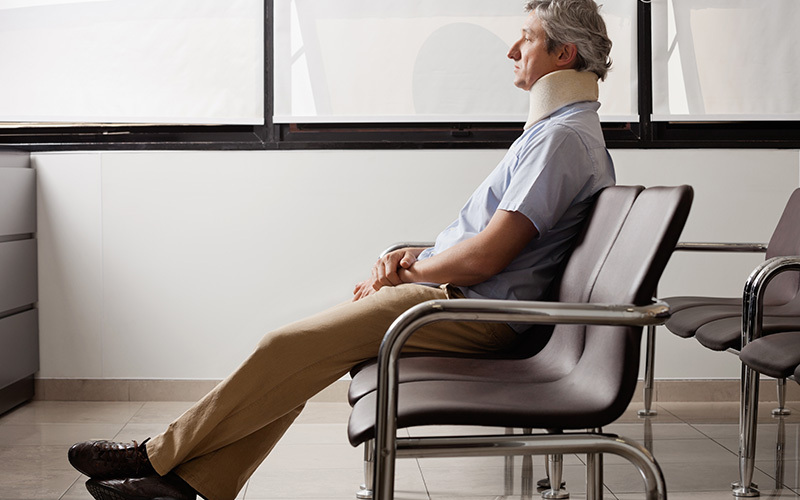 When a person suffers an injury or illness which prevents them from returning to work in the same capacity, a TPD insurance claim should be considered. 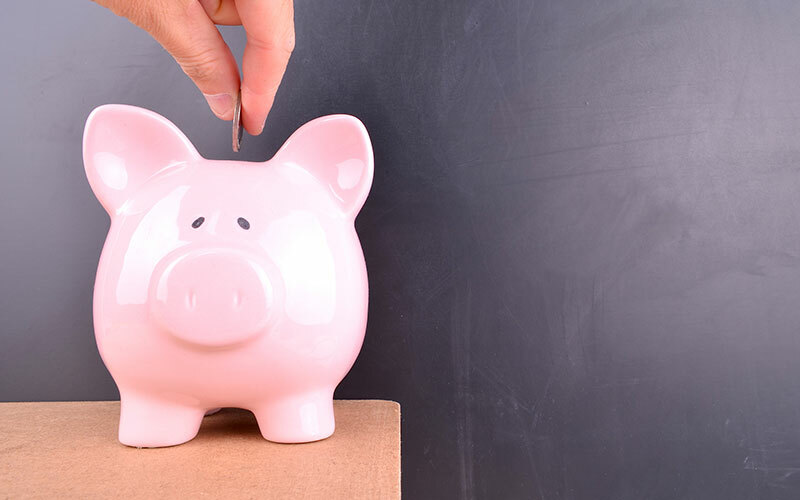 Most Superannuation Accounts have a TPD and/or Income Protection Policy attached to them. TPD benefits are a lump sum payment made by an insurer to the claimant upon the satisfaction by the insurer that the claimant is Totally and Permanently Disabled and unable to return to work. TPD and Income Protections Claims can be difficult to navigate through unless you have a thorough understanding of the law and how to deal with insurers. 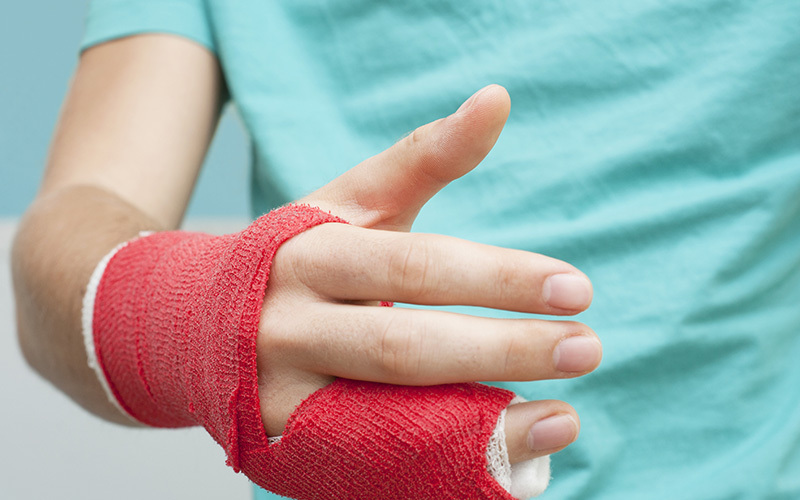 If you believe that you have suffered an injury or illness that is preventing you from returning to your job or any other job which your education, experience or training may qualify you for, please contact our office to make an appointment to discuss your potential claim.